The latest issue of Sight & Sound is devoted to 100 great novels about cinema. 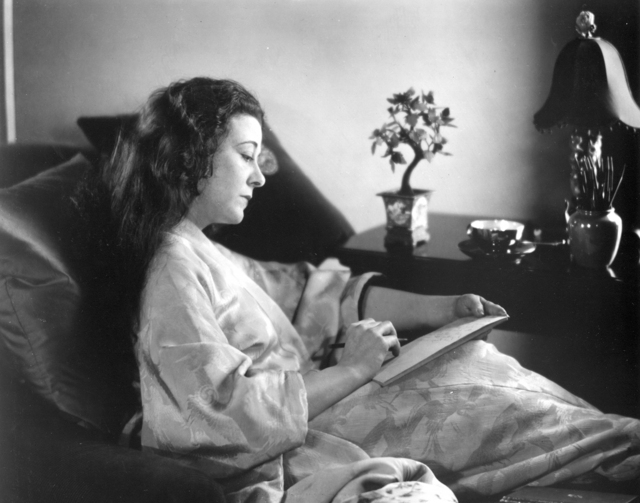 I wrote about Frances Marion’s Minnie Flynn, Farran Smith Nehme’s Missing Reels, William Boyd’s The New Confessions and Paul Auster’s The Book of Illusions. In the same issue I also reviewed Veere di Wedding and Ice Man and the new Blu-ray of The Ancient Law.